Almost every structure requires a roof. But the question is what type of roof is best for your project? All roofing systems have their own advantages or disadvantages and it is important to know what you need in a roof. You may have noticed that most of the commercial roofs in Federal Way are flat. Modified bitumen roofing is a hybrid system derived from traditional built-up roofing methods combined with modern roofing technology. Donerite Roofing & Remodeling offers combinations of standard materials with state-of-the-art polymers that serve as exceptionally high quality roofing systems that offer improved performance and durability. 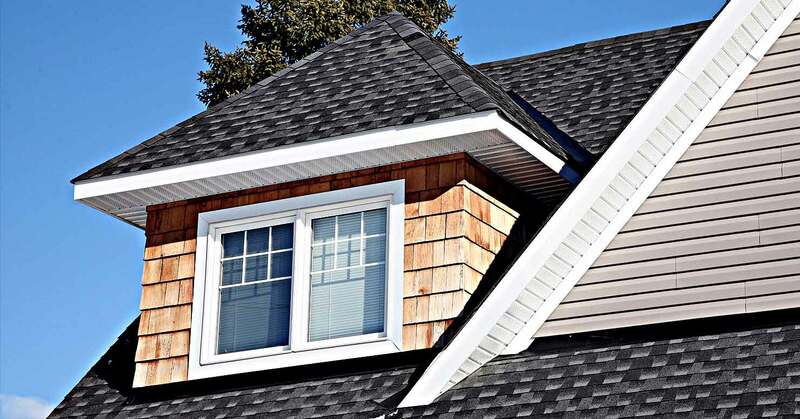 An increasingly appealing alternative to a traditional roof, a tile roof offers your Federal Way property energy efficiency and durability in cold and windy climates and requires minimal maintenance. Donerite Roofing & Remodeling offers premium roofing from an experienced team of talented craftsmen specializing in tile roof installations. Donerite Roofing & Remodeling provides environmentally friendly white membrane roofing systems for commercial and residential building owners in Federal Way that offer advanced energy savings technology along with quality protection and durability. Premium metal roofing is a premium roofing investment that saves homeowners money in the long run. While more traditional roofing materials have a lifespan of 10-20 years, Donerite Roofing & Remodeling metal roofing installations last decades longer and offer unmatched durability and numerous other benefits. With a building history that spans a century, metal roofing for commercial and industrial buildings has always been recognized for its superior durability and longevity. Offering metal roofing material that is built to last as long as 50 years, Donerite Roofing & Remodeling roofing specialists offer advanced installation technology and a variety of functional styles and colors to suit any industrial environment in the Federal Way region. 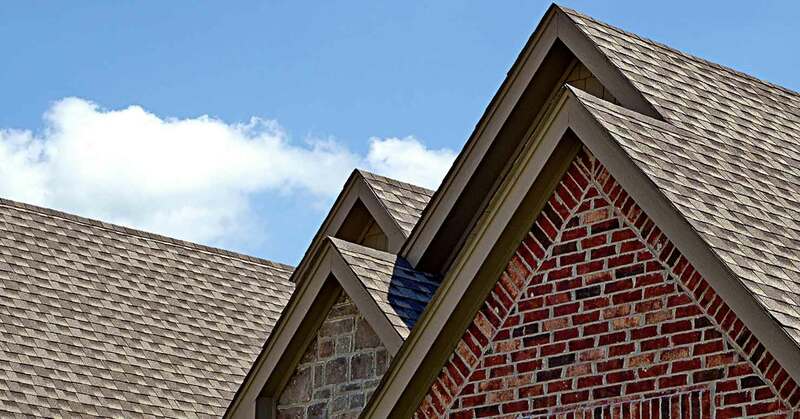 Donerite Roofing & Remodeling offers qualified inspections and experienced repair services for all cracks, leaks and any damaged or deteriorated shingle roofing system. Our professional team provides free assessments and qualified recommendations for re-roofing and replacement installations in the Federal Way region.